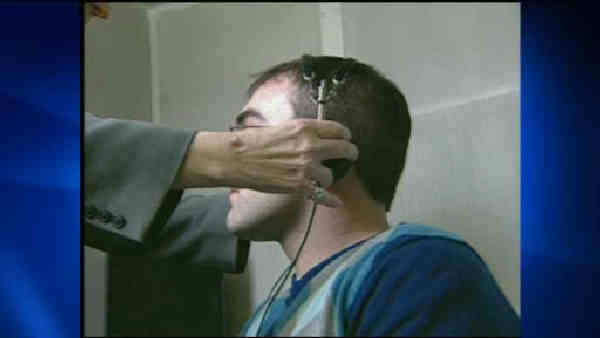 NEW YORK (WABC) -- Just in time for "National Protect Your Hearing Month" there are some alarming new statistics. According to data from the New York City Health Department 40% of adults ages 18 to 44 visited loud venues at least a few times per month. 41% of teens who listen to a personal music players with headphones 10 or more hours a week said they listen at maximum volume. Repeated exposure to loud sounds puts people at risk of hearing damage, including hearing loss and tinnitus. The damage is cumulative and exposure to loud sounds at younger ages can result in greater long-term hearing loss. 92% of NYC teens listened to music with headphones in 2013. "Listening to your headphones at high volume or attending loud concerts, restaurants and bars regularly can take a toll on a person's health and hearing," said Health Commissioner Dr. Mary T. Bassett. "When you are young, it is hard to imagine being hard of hearing. But technology now makes it far too easy to be exposed to unhealthy sound levels. I encourage parents to talk to their teenage children and discuss ways to prevent hearing problems down the road." There are simple steps New Yorkers can take to protect themselves from the health risks associated with loud sounds. When listening to music with headphones, it is best to reduce the volume, limit listening time and take regular breaks. If a loud environment cannot be avoided, limit the time spent exposed to the loud sound, move away from the source of the noise or use earplugs. New Yorkers can also call 311 to report noisy conditions. Both the New York City Department of Environmental Protection and the Police Department respond to noise complaints.